"Logic will filter out so much of your life, without which you cannot live," Sadhguru says, indicating that human perception can be taken far beyond the limitations of logic. Sadhguru: Human ability to perceive is far beyond just understanding the words. Right now I am speaking, your ability to perceive is actually far beyond just the words that you hear. But because the mind is trained right now, not only to hear and record, desperately trying to remember, note down. You know, some of you the hands are itching, something that you think is valuable has to be written down, but human perception goes far beyond this. Recently, I was in … just four days, I was in discussion with one of the top level environmental scientist in this country and we were just talking about it, across the dinner we were just discussing so many things. 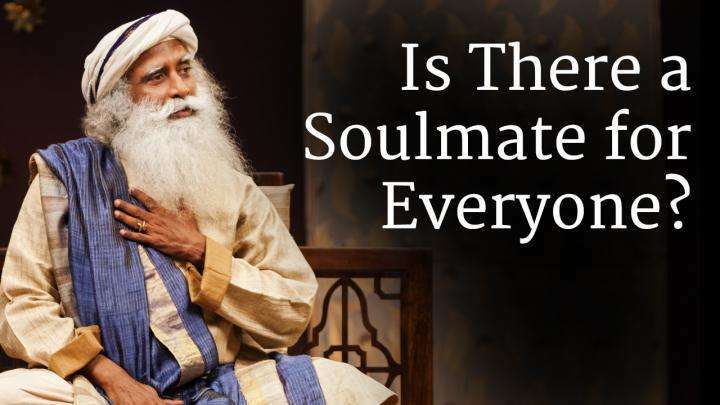 So, he asked, Sadhguru what are the books that you read? I said I read Asterix and Dennis the Menace, that’s my rearing I don’t get to read anything because all the time I’m travelling. If I read a newspaper, that’s big deal. “Then where do you get all the information?” I said I am picking it off you (laughter), you did all this study, why should I go through it again, I don’t open all those books. You are sitting here and I am picking all the things and I’m talking about it. “But, where do you get all the technical words?” I said, don’t you have it in your brain right now, I can pick it off you whatever I want. I won’t go about studying all that nonsense because anyway the jargon doesn’t mean anything to me. Because, human perception is way beyond that, that’s why I am going on telling you just be with me, just be with me, if you can simply be with me, your ability to perceive this is far more than writing down every word of what is said. If you have all this words, you still won’t know anything actually. Shall I tell you the secret? Buy yourself an oxford dictionary, everything that I say is already there. (Laughter) No, you just have to arrange it, it doesn’t get you anywhere that way. So, to enhance perception is very important because only what you perceive you know. Rest is all story and imagination, isn’t it? What you perceive and you experientially know that is all you know, rest are just empty stories, it doesn’t matter how great the story is, it is still an empty story which won’t make a difference in your life. If it has to make a difference in your life , there must be an experiential dimension to it. That will happen only if you perceive. You heard of Vivekananda, hmm? Yes He’s the first yogi who came to this country in 1893 and made a little bit of waves in those days. So, he also went to Europe and on his way back from United States and happened to be a guest of a German philosopher and after dinner they met in the study and they were discussing this and that and there was a large book on his table which was over 700 pages. So, Vivekananda said because the man was speaking very highly about the book, he said can you give me that book for an hour. Let me see what is there in it. That man laughed. He said, you know one hour you going to read this book. I have been reading it for weeks and not getting anywhere because it’s so complex. And that too it’s in German language, you don’t even know the language. What will you with it in an hour? Vivekananda said, you give it to me for an hour, let me see. So the book was given to him. He took the book and placed it between his two hands and just sat there with his eyes closed. After one hour, he took the book and gave it to him and said this doesn’t have anything significant in it. (Laughter) That man thought this is the peak of arrogance. You don’t even open the book and you make a comment about the book, a book which is in a language that you do not know. So, he was little put off by this and he said what is this nonsense? Vivekananda said you ask me anything about the book I will tell you. Okay, in page 633 what is there, verbatim Vivekananda repeats. You ask any page, just number the page he will tell you what is there word by word on every page. Then he asked how is this? You didn’t even open the book, how is this possible? He said that’s why they call me Vivekananda. Viveka means perception, his name is Narendra. His guru called him Vivekananda because of his ability to perceive. He said that’s why I am called Vivekananda. So perception of life is not, you cannot all process it through your logical mind, it doesn’t work like that because logic will filter out. So much of your life without which you cannot live. Editor’s Note: Shivanga Sadhana, a powerful 42-day vrata (period of sadhana), is available for those who wish to enhance their receptivity to Grace. Shivanga Sadhana begins on January 20 and culminates in a pilgrimage to the Velliangiri Mountain on Mahashivaratri. The sadhana, which includes initiation into the practice of Shiva Namaskar, is an opportunity to bring forth devotion from within. 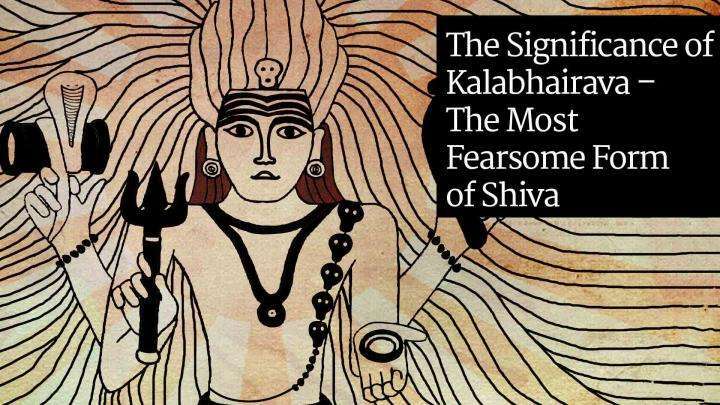 Shivanga literally means “a limb of Shiva”, and the Shivanga Sadhana is an opportunity to bring our connection with the source of creation into our awareness. 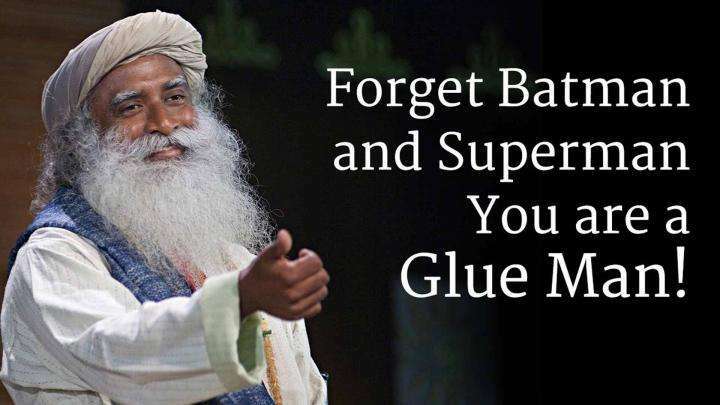 Sadhguru dispels misunderstanding of detachment and attachment, comparing one’s entanglements to a coating of glue.